Have a little water in your basement? Have ALOT of water in your basement? Concerned about a crack in your foundation? Sump pump not working? 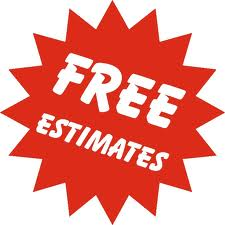 Whatever your concern, call us today for your FREE estimate. Mike will meet you at your home, assess the situation and explain to you what the best solution will be. With a Joe Schulz Waterproofing work estimate you always see the REAL price.